3. On January 6th, READ! 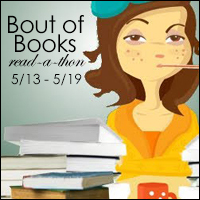 Want to share that you signed up for Bout of Books? Tweet it! We will be closing this form on December 22nd. If you're interested in helping us, make sure you get on our list before then! Challenge sign up will close December 15th at 11:59pm CST.